As I always say, damn! A24 does it again! I don't know if I've ever seen a studios again and agaim, time after time. Deliver such beautifully crafted original stories from so many different talented filmmakers. The catalog of films that A24 has released in the past four years is just incredible. 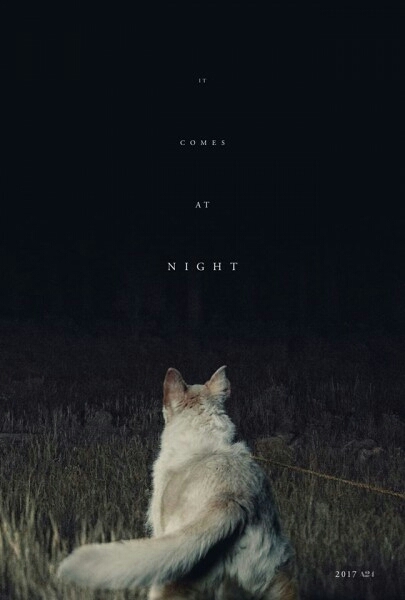 Now with thr first trailer for It Comes At Night, it appears that much like A24's other releases, we've got a really cool and unique horror thriller to look forward to this Summer. The film opens August 25th and stars Joel Edgerton, Riley Keough, Christopher Abbott, Kelvin Harrison Jr., and Carmen Ejogo. I love it! Looks really good and its very mysterious. What you guys think? Sound off in the comments section down below with your thoughts. As always, thanks for stopping by EastCoastMovieGuys!